Arizona School of Integrative Studies opened its first campus, in the Verde Valley, in 1995. Due to the success of that campus and continued projected growth in the field of massage therapy, we opened three more campuses in Arizona. We are proud to say that ASIS Massage Education has produced, and continues to produce, well-trained, passionate, dedicated, and satisfied graduates that embody the spirit of trust, cooperation and integrity that ASIS prides itself on. 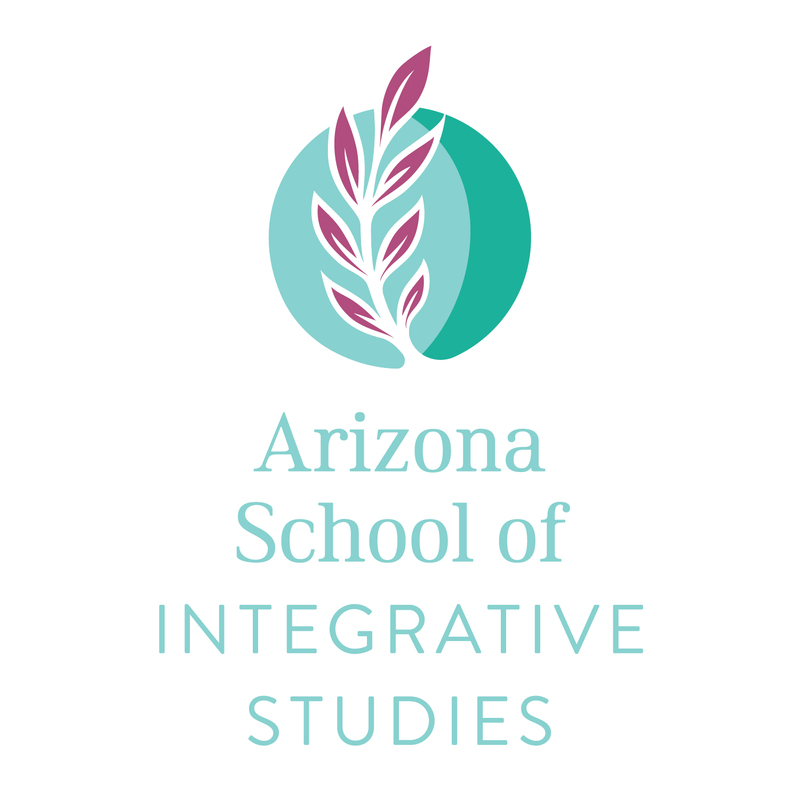 The aspiration that guides the Arizona School of Integrative Studies is to create a safe, supportive, and evocative learning environment, while celebrating the diversity, uniqueness, and beauty of each individual being's body, mind, and spirit, all while preparing students to gain fulfilling employment in the field of Massage Therapy. We know that you want to learn more than just the basics, so we do things a little differently. Our focus is on you—the student—as a whole. At Arizona School of Integrative Studies you will learn valuable business, life, and communication skills which set you apart from other massage therapists—skills that prepare you to achieve success both professionally and personally.